Pop Culture Safari! 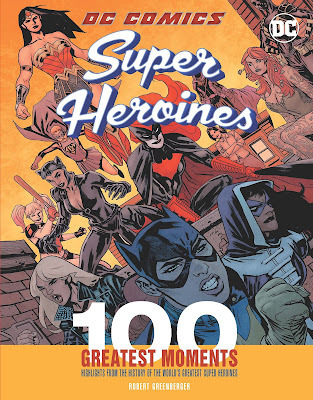 : Coming Up: "DC Comics Super Heroines: 100 Greatest Moments"
Coming Up: "DC Comics Super Heroines: 100 Greatest Moments"
Out Sept. 25. Pre-order from Amazon now. 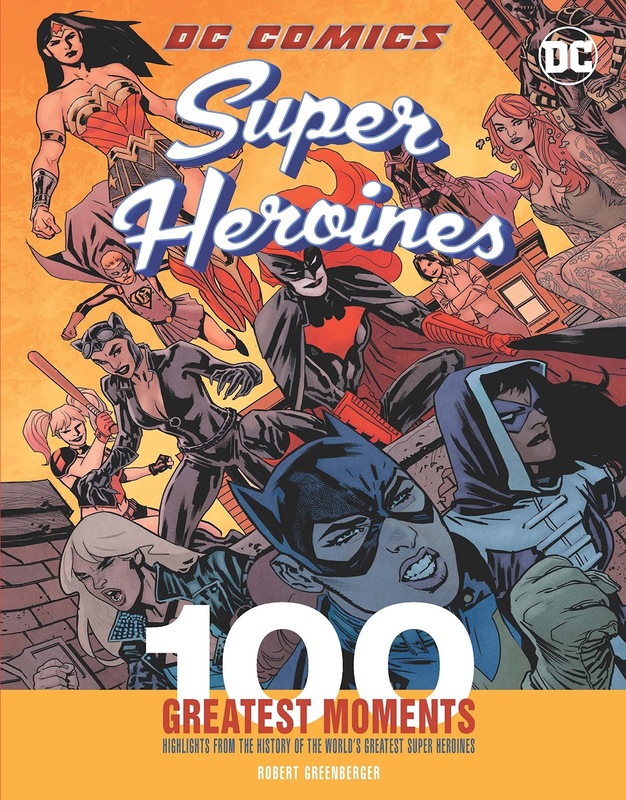 The second installment of Chartwell Books' 100 Greatest Moments of DC Comics series highlights the feats of emotional strength and bravery displayed by the powerful women of DC Comics.